While many of us are wishing the mornings would slow down, Elon is out there taking the day by storm. So what is it that gets this business tycoon up in the morning? Do you think you would be able to keep up with this routine, or is the thought of it enough to make you want to head back to bed before you’ve even begun? 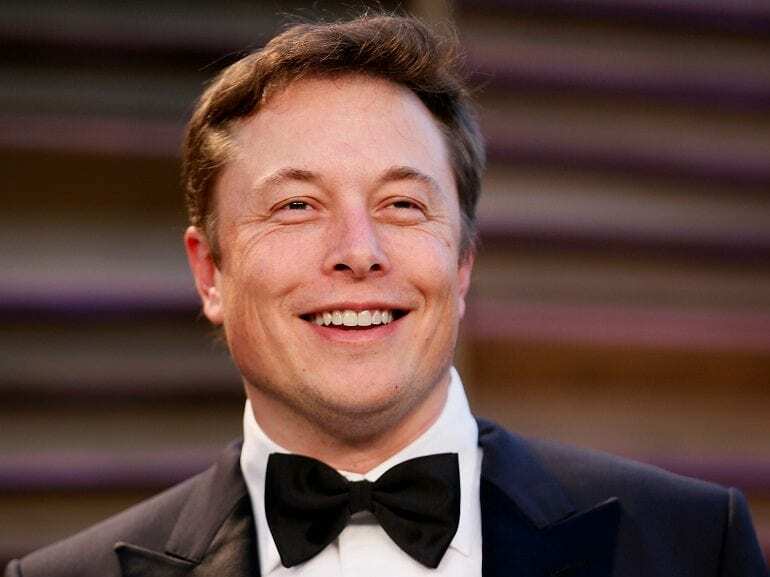 Elon Musk is quickly becoming a name that many of us have grown to recognize, but what is it that makes him so great? Elon is one of the leading people aiming to save the environment when it comes to cars thanks to his innovative Tesla designs. However, his incredible skills don’t end there. Elon is also working on his Hyperloop which will become an intricate high-speed transport network that runs under the city as it fires people from one location to another. Pretty nifty, eh? To make it even better, Elon is determined to set up a colony on Mars in case of human extinction. So how does one man have time to work on all these game-changing ideas? 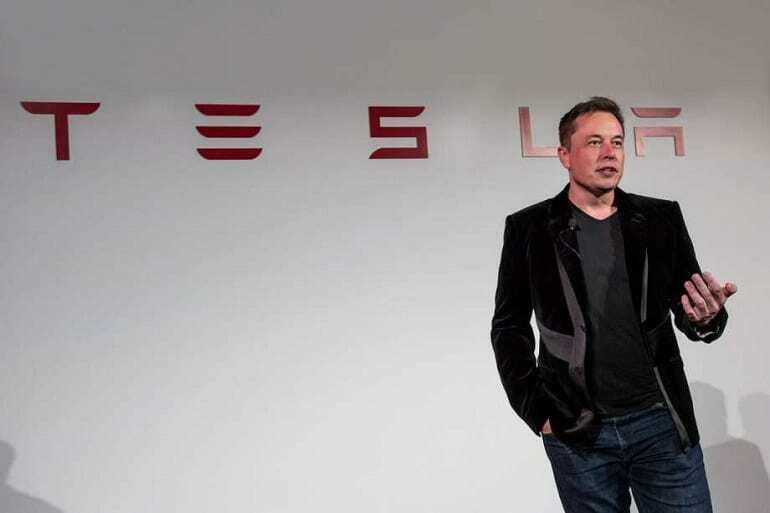 Believe it or not, but Elon Musk doesn’t start his day until 7 am. The businessman wakes up at the same time every day, regardless of whether it is the weekend or not, to get the most of the daylight hours. There was us imagining he never got any shut-eye at all. Other successful people in business are said to wake up way before the sun even thinks about rising. Take Tim Cook, the CEO of Apple, who wakes up at 3.45 am every morning. How does he do it? 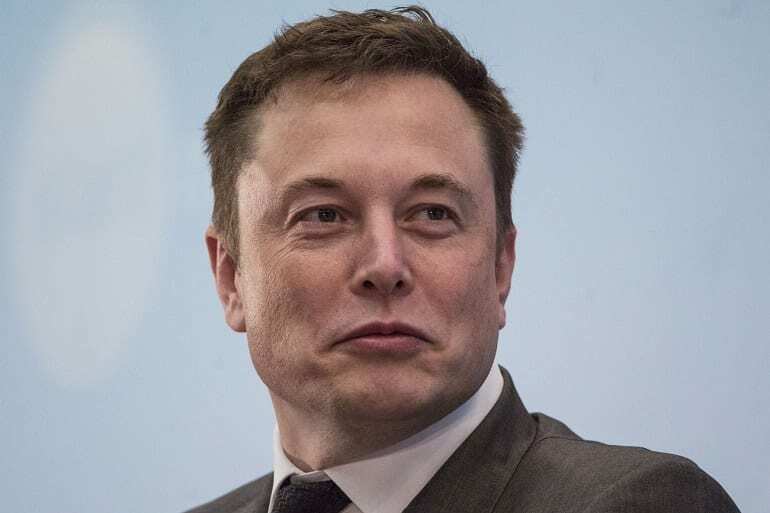 Not Elon. No, he understands the importance of getting enough sleep to get the brain up and active. There are no lay-ins in the Musk household. What is the most important part of your morning routine? That go-go coffee? Reading the headlines? Well, for Elon, it’s making sure he gets his morning shower. This is every morning too, without fail. In fact, Elon has even gone as far as to report his morning wash as the most essential part of his day altogether. This gives the businessman a chance to prepare for whatever the day has in store, as well as being fresh and ready for any important meetings. Bacon, eggs, toast – all delicious breakfast options. However, Elon has far more important things to do than waste time at the oven. Sometimes, the businessman will have time for an egg omelet, but he usually skips the meal altogether. Instead, Elon usually spends his half an hour breakfast time checking any critical emails he has received overnight. After all, with so many plans in the works, it only takes a moment for one of them to go wrong. Elon Musk has set some pretty high standards for himself. While many of us like to set targets throughout the day, this businessman sets the almost impossible. He wants everything done, and fast. Five minutes to be precise. The question is: why? 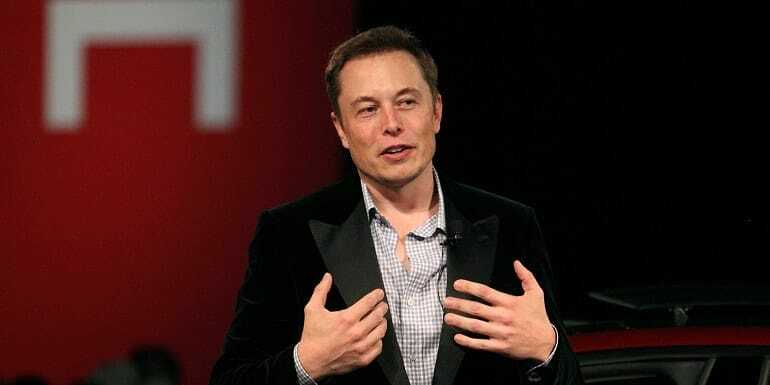 Elon reports that he wants to strive for bigger and better all the time. By setting himself continual targets, he is able to stay on the ball without any distractions. Plus, Elon reports it helps build up the bigger picture. There are several ways that Elon likes to keep himself hidden away from the world. After all, having a net worth of $19.1 billion teamed with one of the most advanced minds of any designer and businessman out there can make you a popular person to try and get hold of. For this reason, Elon has created an obscure email address to try and make him as unreachable as possible. He doesn’t want random spam getting into his inbox, and we’re not sure we can blame him. As Elon’s time is so short, he must look for ways to cut back on any wasted minutes. One of the ways he avoids any distractions is by ignoring most of his incoming phone calls. This way there are no unwanted distractions from anyone that wants to talk about anything other than business. 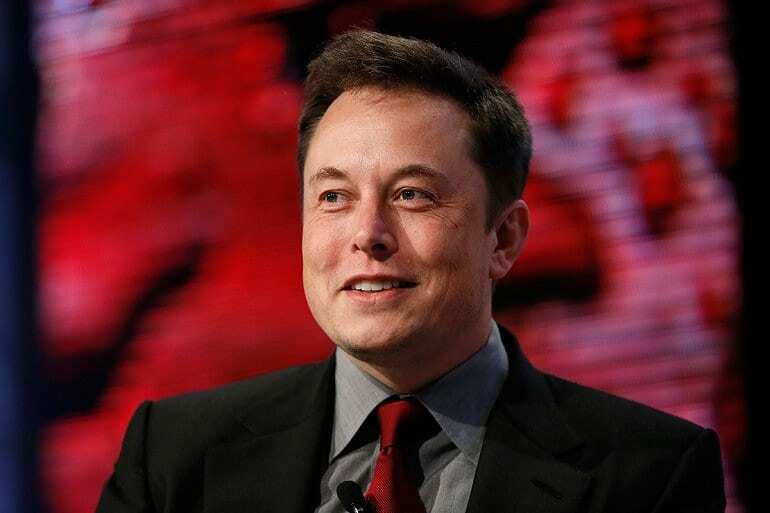 Although he will answer the ones that are important, such as family messages, if your call isn’t on Elon’s schedule then don’t expect an answer. 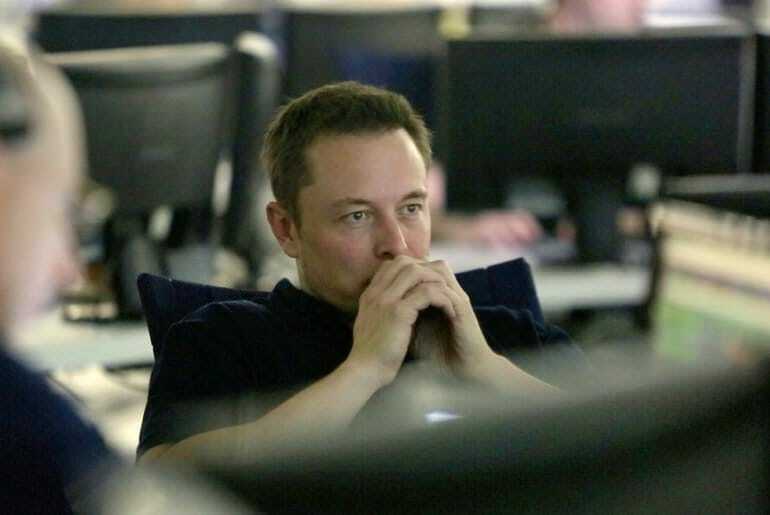 Mondays and Fridays see Elon’s time reserve for SpaceX, his company that is working towards creating life on Mars. 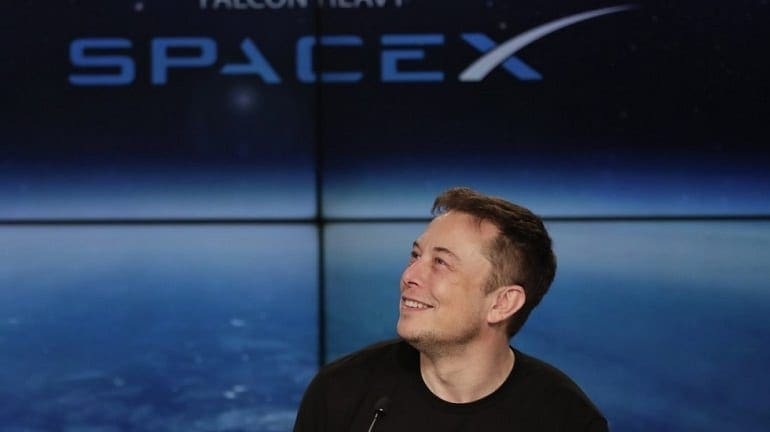 The business was founded back in 2001 when Elon wanted to work on designing rockets that could be launched well beyond the Earth’s orbit. Ever since, SpaceX has been able to successfully recover a rocket from space, in addition to making space travel more affordable. Elon may only pump two days a week into this company, but they are making incredible leaps in design. 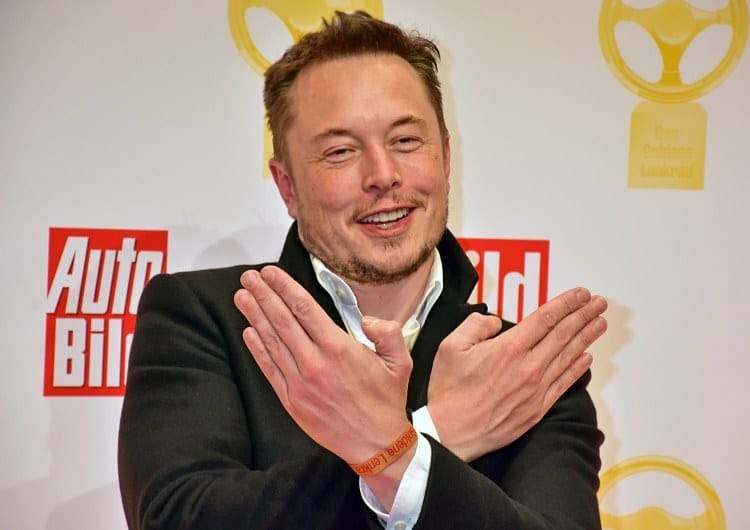 So what does Elon do with his Tuesdays, Wednesdays, and Thursdays? Well, he works with his other baby, of course. Elon has been pumping at least half his time into Tesla since he invested in the company back in 2004. Now, Teslas are one of the leading electric cars in the world thanks to their Gigafactory that is run entirely off of renewable energy. If that wasn’t enough, Elon has designed the building to be earthquake safe and to also home many wild horses of the area. 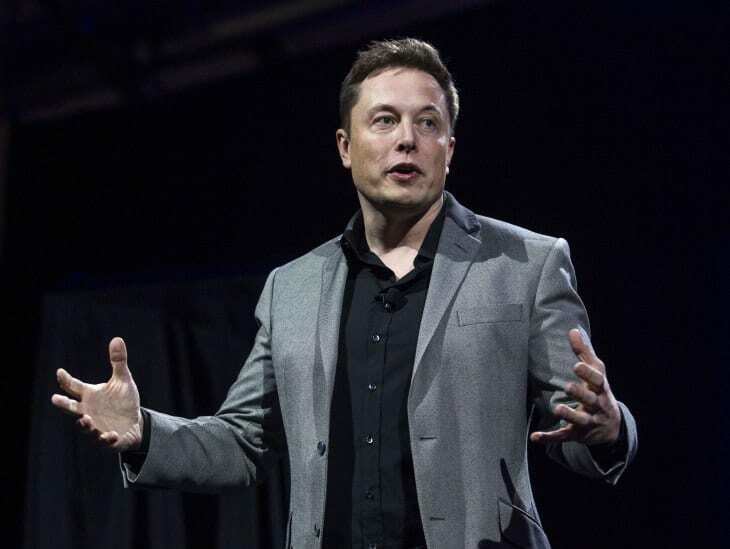 Although Mondays to Fridays are occupied with Elon’s two main companies, he still finds time to squeeze in various half days working at another of his venture, OpenAI. This business has been set up to research artificial intelligence in a way that will benefit the entire human race. 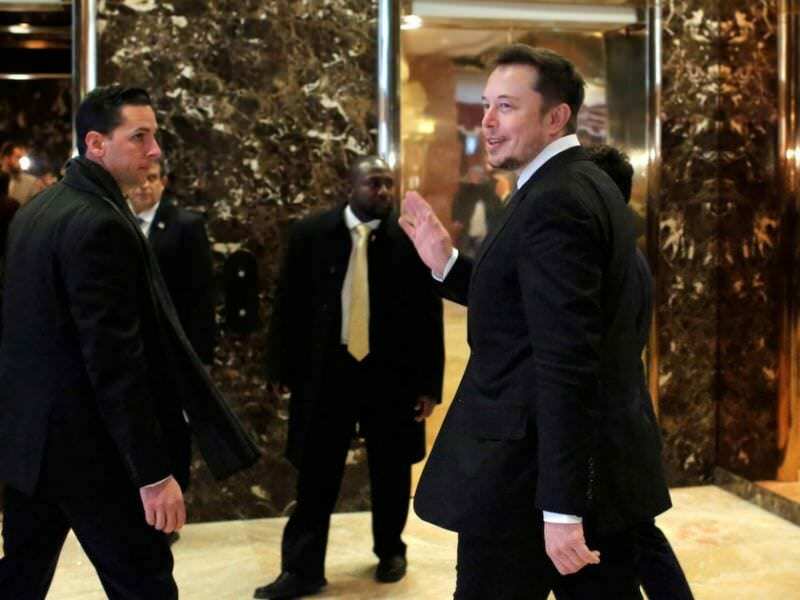 Elon has since taken more of a back seat in the company as it is open to the public for research. However, that doesn’t stop the genius from continuing his investigation every now and then. Elon might be at work, but that doesn’t mean there isn’t time for lunch – no matter what company he is working for on the day. However, these aren’t your traditional meals. 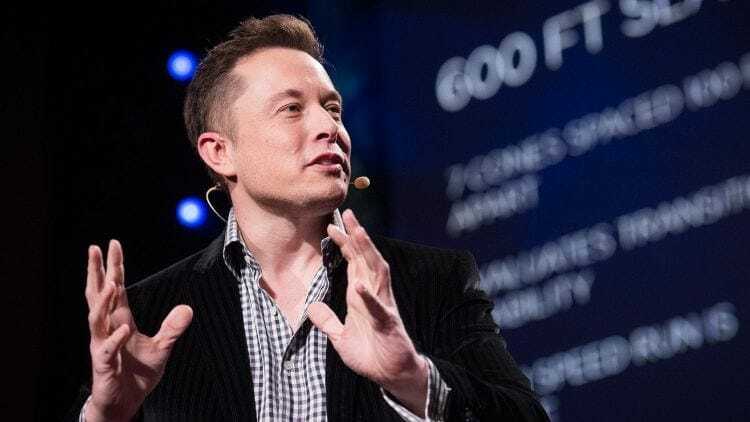 Elon uses one of his five-minute time slots to take his lunch and prove he is the master of multitasking. This is because the businessman will often eat his meals during a meeting. Why waste time on sandwiches and soup when there are life-changing decisions to be made? Elon Musk couldn’t possibly have a favorite, could he? Well, he does when it comes to drinks. The businessman reports that his favorite beverage is Diet Coke. We all have a weakness, and it looks as though we have found Elon’s. 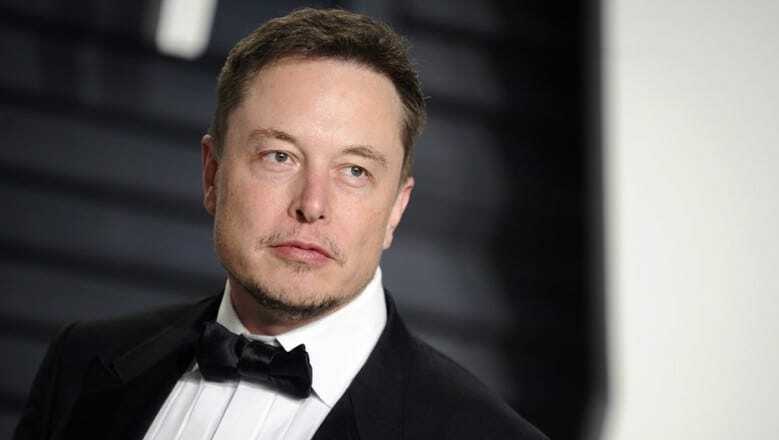 It was once said that Elon was drinking up to eight cans a day in addition to several cups of coffee. 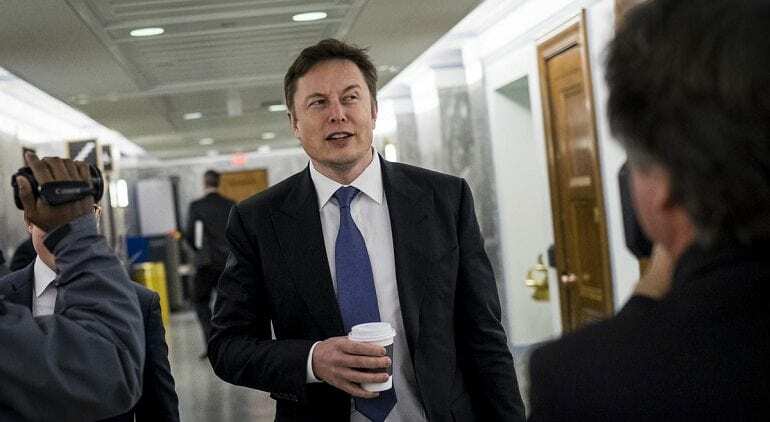 However, all that caffeine was allegedly having disastrous effects on his eyesight meaning Elon was forced to cut back. 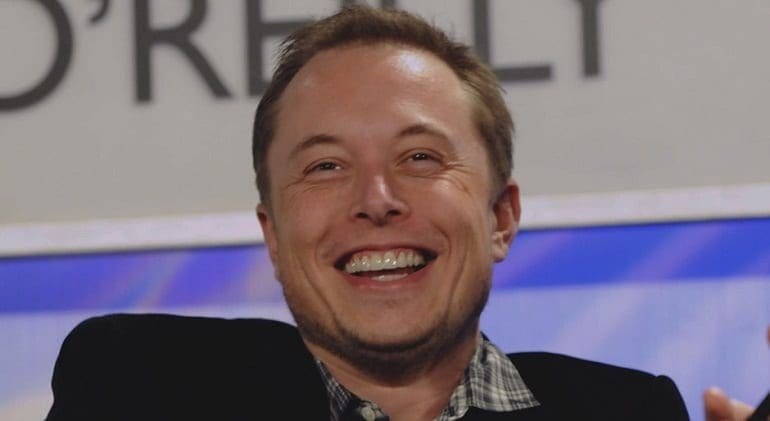 So if Elon typically skips breakfast, and wolfs down his lunch in five minutes, does he get in some time for dinner? Thankfully, this is the one meal that Elon uses to catch up on all the calories of the day. In fact, the businessman has stated that he usually uses dinners as a way to catch up with meetings he hasn’t been able to take throughout the day or ones that won’t quite fit into his busy schedules. At last, there is a meal that Elon can sit and enjoy after a hard day at work. While Elon Musk might be sitting on quite the bank balance, that doesn’t mean he likes to splash the cash when it comes to his food. Did you know that as a teenager he once challenged himself to survive on just $1 a day? Of course, he was able to succeed. Nowadays, Elon likes to stick to barbecue food or French cuisine as his main picks. 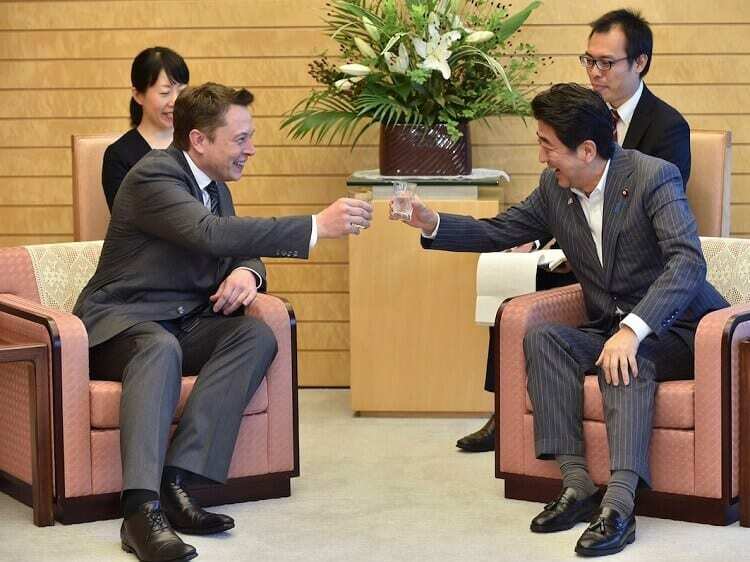 If he really wants to let his hair down, Elon might even order a whiskey to accompany his meal. Classy. 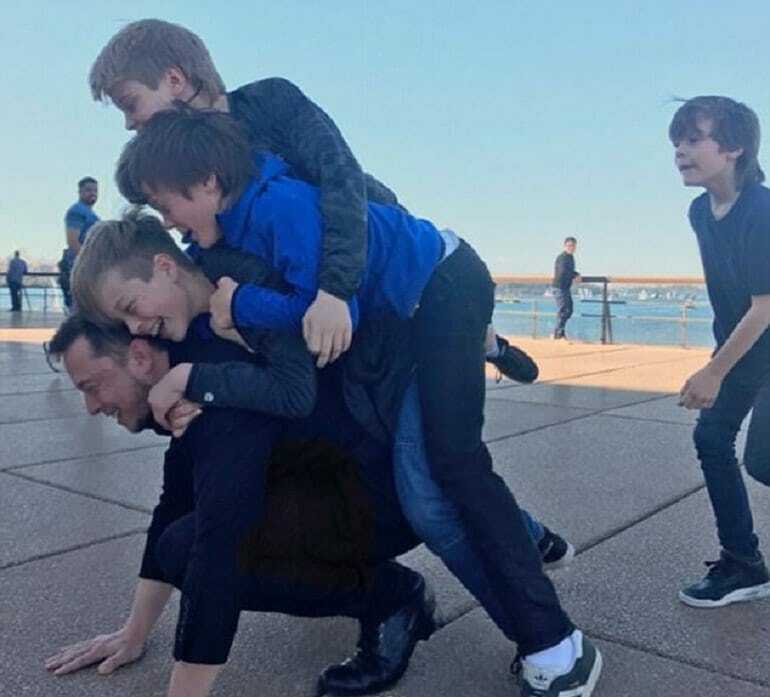 As well as his successful businesses, Elon also has five sons from a previous marriage. So when Saturdays roll around, the businessman likes to spend time with his family. However, that isn’t always the case. Elon will go for another day at SpaceX if he is busy at work. Plus, the businessman reports he enjoys spending time with his sons so he can check and reply to his emails at the same time. If he didn’t, Elon feels as though he would lose his job. While many of us may think of Sunday as a day to rest, Elon views it as a chance to catch up on life. Some weekends, the businessman uses his Sundays to relax at his mansion in Bel Air. Is this finally a chance for him to recover from the stresses of life? Unfortunately not. 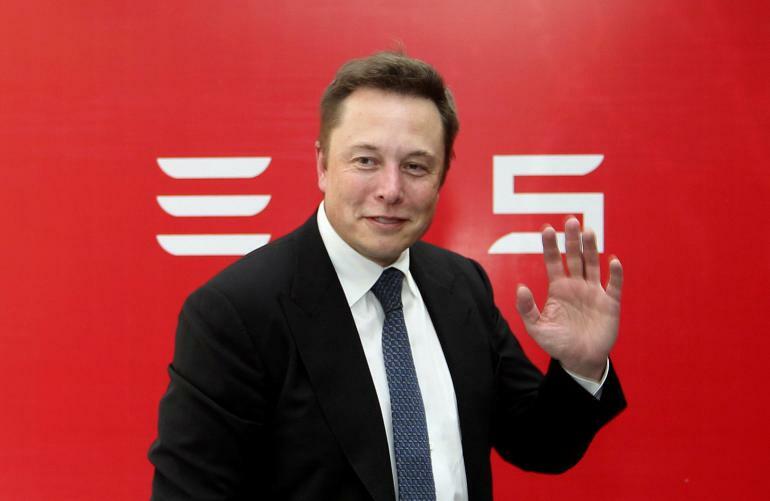 If he isn’t in Los Angeles, Elon is usually traveling, so he is where he needs to be for the start of a brand new working week. How can one man fit so much work into one week? It’s not finished just yet. As well as his professional life, Elon enjoys taking time to hit the gym one or two days a week. Thankfully, these sessions are extended past his five-minute intervals. 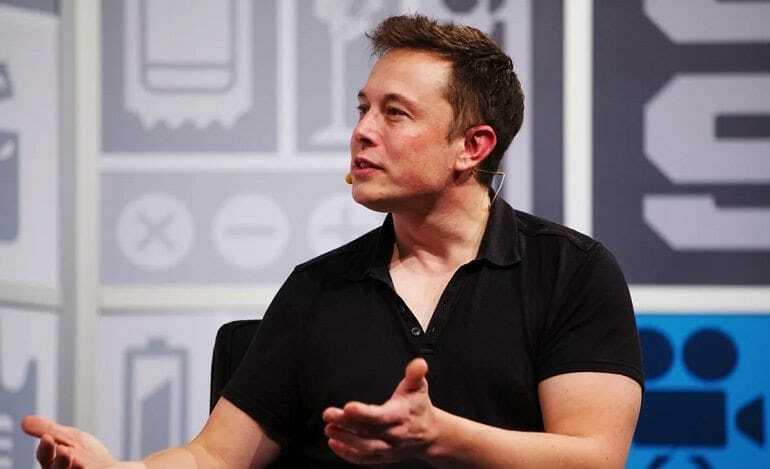 Once at the gym, Elon admits he likes to spend his time lifting weights and running on the treadmill. Perhaps this is to keep fit for his trip to Mars? Only time will tell. Elon isn’t all work and no play. No, this businessman also enjoys letting his hair down and throwing a party or two. These aren’t just your average shindigs either. Elon enjoys throwing bashes for any occasion, including many birthday parties. One of his biggest ‘dos was said to feature a knife-thrower popping balloons in between the businessman’s legs, while another featured a giant game of hide and go seek. How do we get ourselves one of these invites? 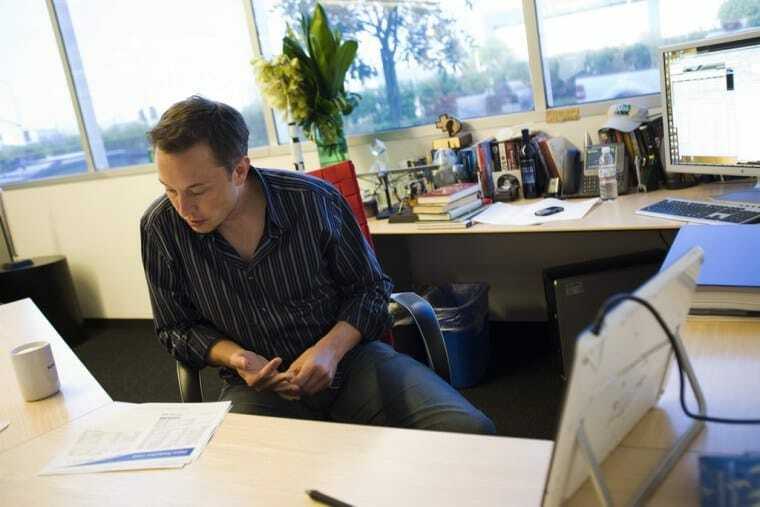 Before he began running all of his many successful businesses, Elon used to read books for up to 10 hours a day. 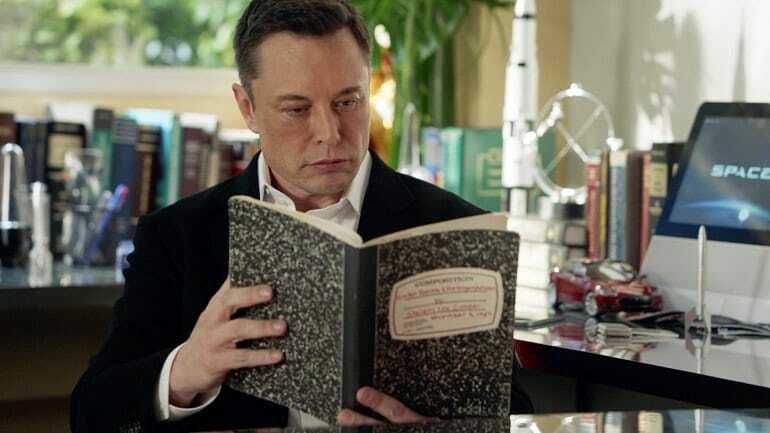 Sadly, his demanding schedule now means that Elon has had to cut back on his reading time, but he still loves to get his nose into a book whenever he can. Some of his favorites include the biographies of Albert Einstein and Benjamin Franklin, as well as The Lord of the Rings series. After all is said and done, Elon Musk finally climbs into bed at 1 am. Yes, this businessman managed to achieve all of this every day after just six hours sleep a night. For a man that works between 80 and 100 hours a week, that is quite the accomplishment. It’s recommended that we aim for around seven to nine hours sleep a night. However, Elon has been able to prove the world wrong once again. Is there anything this great man can’t do?